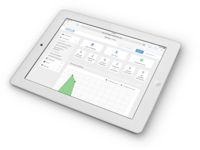 Originally developed for the Housing market, Cirrus has been developed to make it as easy as possible to capture complaints on the front-line. Zoho provides industry and job-specific apps for Sales & Marketing, HR, Help desk and Finance. 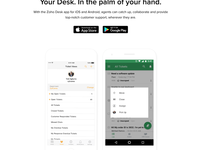 Zoho Desk for Business is intended for any company size and industry.